Stoller Dental Laboratory is excited to be a rare full service laboratory that offers orthodontic services. Wether you are interested in study models for treatment planning or are ready for orthodontic appliances, we are here for you. Your patients can select from a large variety of acrylic colors and decals. 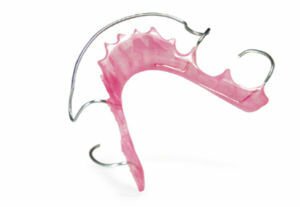 We offer all types of orthodontic appliances including bleaching trays.